VILLA INCANTO is an elegant country mansion of the early ‘900, finely renovated and surrounded by the beautiful landscape of the Langhe vineyards, just a few kilometers from Alba city center. 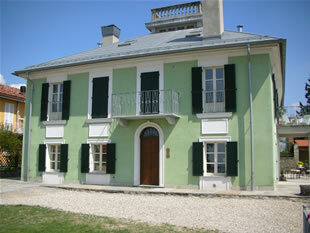 The Villa has six rooms decorated with rustic style furniture and equipped with all the comforts. During their stay, our guests will enjoy a delicious continental buffet breakfast made with typical Piemonte products in the common room. During the good season we suggest to enjoy breakfast outside under the porch overlooking the Langhe vineyards and the Alps. In the common room our guests will have access to coffee or tea for the whole day, dishes, glasses and cutlery will be at their disposal. 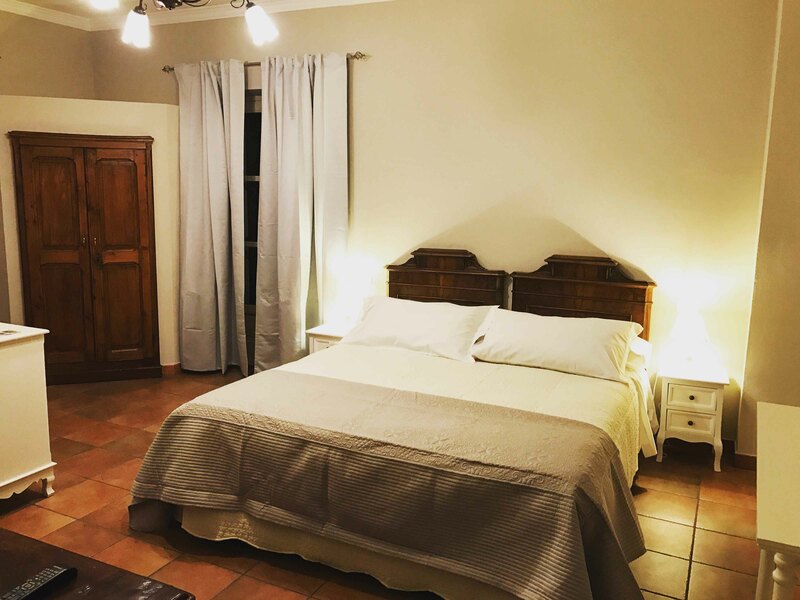 The Villa has a private parking and also offers a bike rental and storage service; the spacious solarium, the swimming pool and the garden will be the best place for our guests to relax during their stay. The Villa is a suitable place for special celebrations, we can arrange buffets on the terrace or by the pool using custom made catering services; for those who enjoy Piemonte wines we can arrange tastings and even ad hoc Winery tours. Wide pool with a breathtaking view over the Langhe, just one step away from the worldwide famous Barbaresco vineyards. The swimming pool is filled with salted water in order to guarantee the the cleanliness of the water, it has a hot shower powered through solar energy and a wide terrace overlooking the vineyards, the ideal spot to relax. In each room rate we include one umbrella, two normal chairs and two long chairs by the pool. 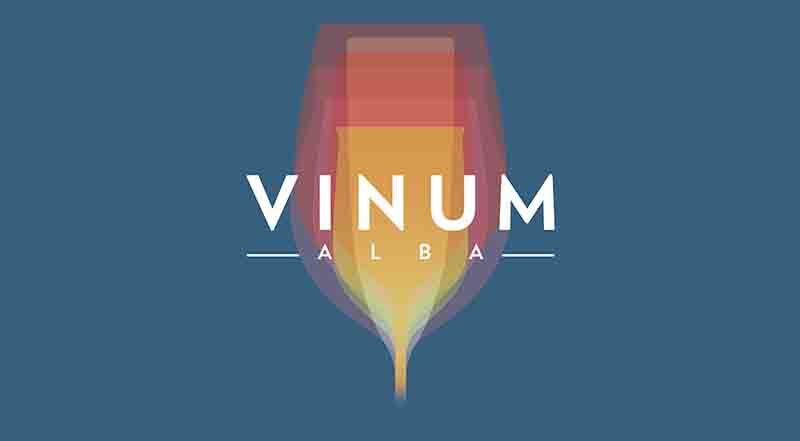 Open all Day – The WiMu is an exciting journey taken through the perspective of one product, wine, that transports the visitor through culture, conviviality, tradition, myths and rites, festivals, the joy of staying together, warmth, and hospitality. François Confino, the museum’s designer, presents it all in a thrilling and exciting context that is both adaptable and interesting to people from all walks of life. 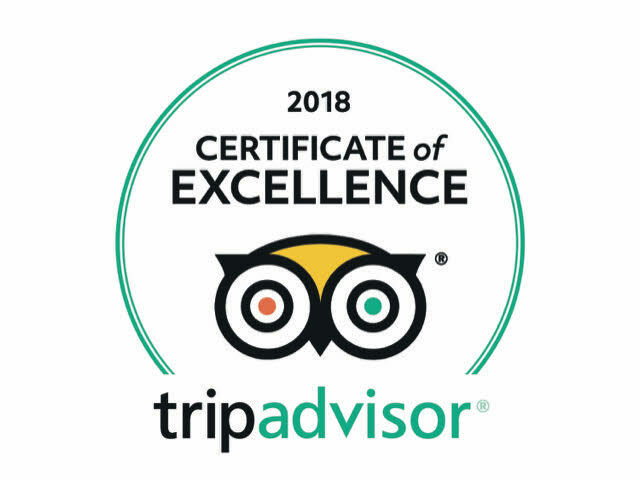 We propose unique services according to the diversity of our visitors, from students to families and from children to expert wine tasters. Time: from 10:30 am to 7:00 pm, Last admission at 6:00 pm. 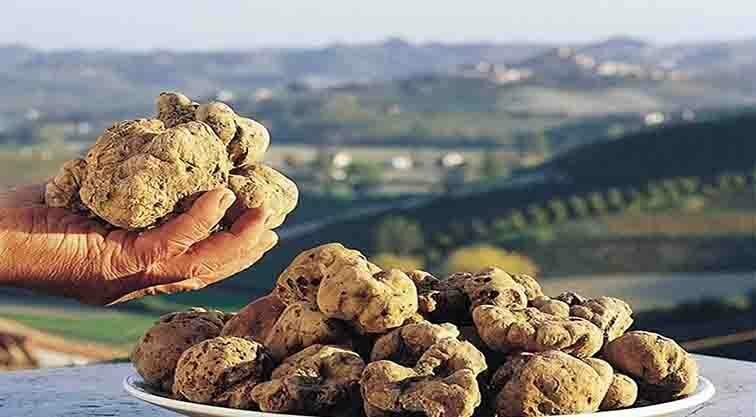 From 5 October to 24 November – 89° Edition of International Alba White Truffle Fair. Vinum is a showcase and a great opportunity to taste the greatest wines of Langhe, Roero and Monferrato. The excellent products of our territory are housed in the historic centre of Alba together with the Street Food ëd Langa, traditional top quality finger food, with a rich historical background and tradition of the Langhe area. During Vinum, the city streets turn into tasting tables dedicated to the major selection of wines produced in the area: Barolo, Barbaresco, Dolcetto, Moscato, Roero Arneis and Roero, Langhe’s white wines, Asti Spumante e the wines of Monferrato, not forgetting Grappas and Piedmontese distillates. 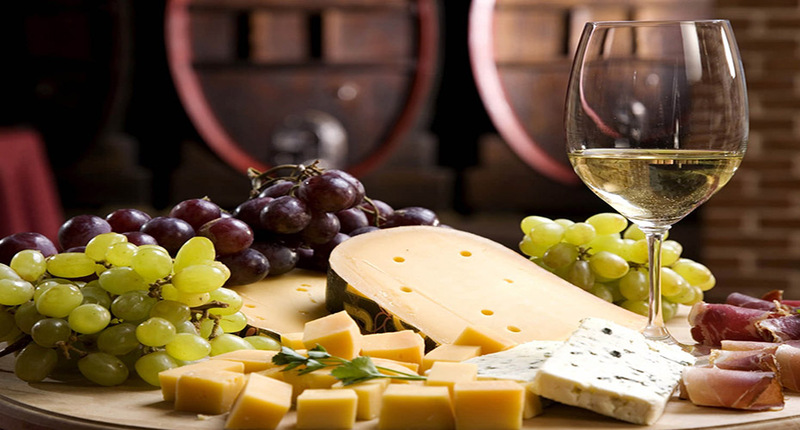 Tastings, guided and curated by the AIS (Italian Association of Sommeliers), will be held from 10.30 a.m. to 8 p.m. throughout the event. 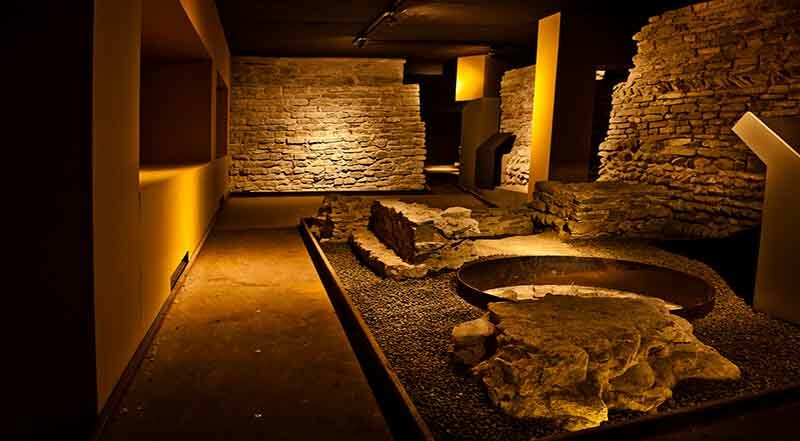 From 11 February to 24 June – Guided tours of the Underground of Alba every second and fourth Sunday of the month at 3.00 pm and 4.00 pm, every third Saturday of the month at 10.30 am. 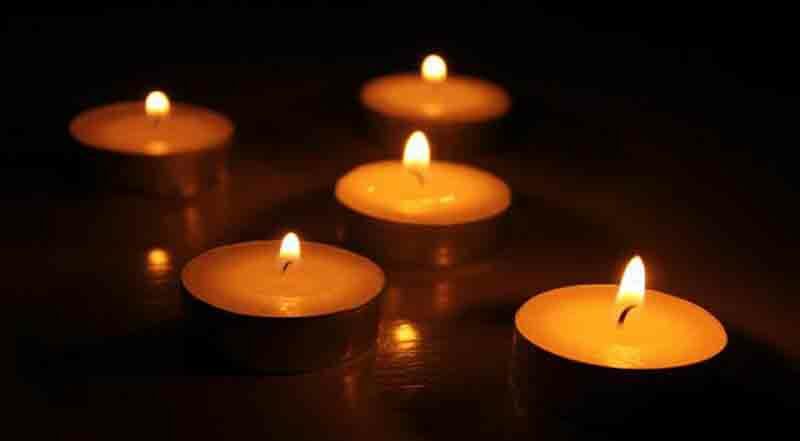 On the 2nd of April on the occasion of Easter Monday and on the occasion of the event Vinum on the 21st, 22nd, 25th, 28th, 29th, 30th of April and the 1st of May. On reservation in the PRENOTA section of www.ambientecultura.it, per email to info@ambientecultura.it or per sms at +39.339.7349949, departures from Piazza Risorgimento, 2. Minimum 15 people, maximum 35 people. 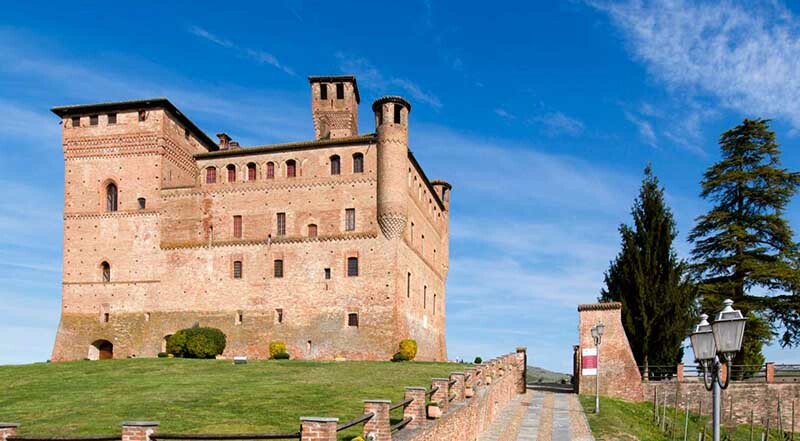 From 1 April to 1 November – The most evocative castles of sud Piedmont open their doors to visitors, according to a timetable available through the following contacts. Guided tour to discover the magic of the old town of Alba. At 5.00 pm in Piazza Risorgimento. Cost: 10 € with tasting of Vermouth. Every first Saturday of the month. 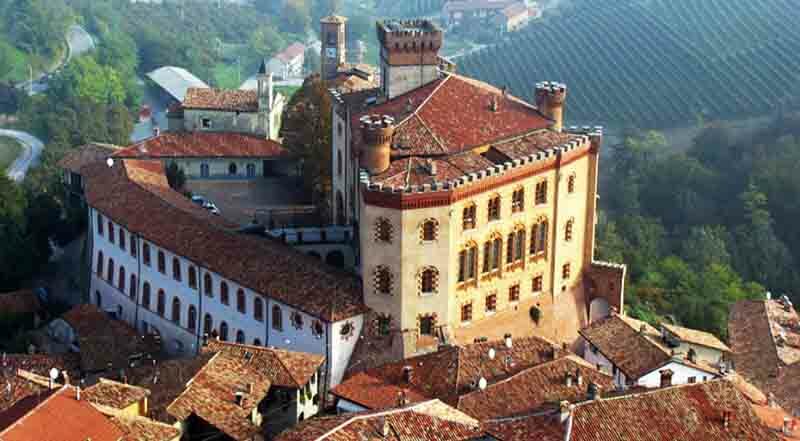 The Langhe area is an historical region of Piemonte located between the provinces of Cuneo and Asti and confining with other two historical regions of Piemonte, the Monferrato and the Roero areas. Langa Astigiana: is the area closer to Asti where the little town of Canelli is renowned for its historical underground cathedrals. 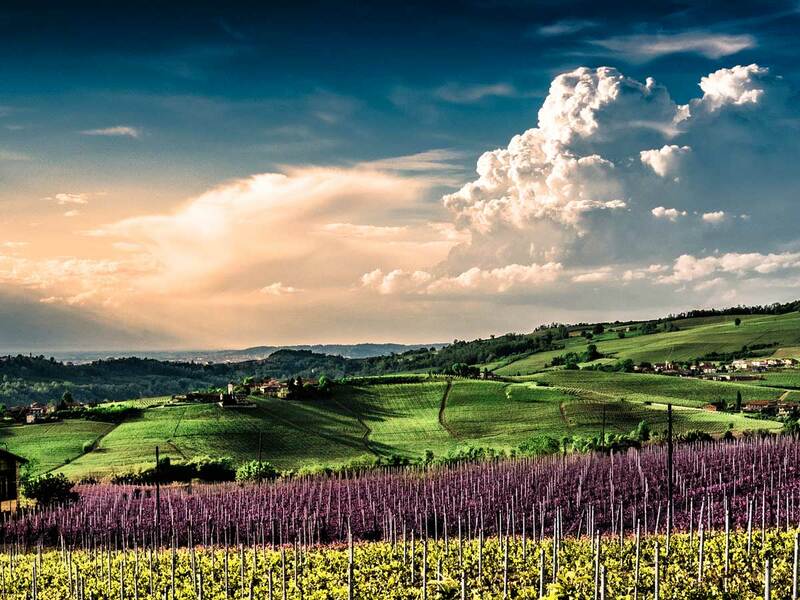 On 22th June 2014 the Langhe area has been officially included on the list of UNESCO world heritage sites. The Langhe and Roero areas are among the most fascinating landscapes of Piedmont, with their gentle hills and all the small villages. The vineyards and our rich culinary tradition gives this land a countless selection of enogastronomic treasures of which we can’t be more proud. For food lovers and wine passionates this is the best place to experience the excellence and enjoy nature, art and architecture. Alba is the ost important center, “city of the hundred spires”, city of truffles, wines and other culinary delights. Ask for our wine tasting!! Try our body treatments by qualified personnel. Claudia and Mattia are glad to host you at Villa Incanto.